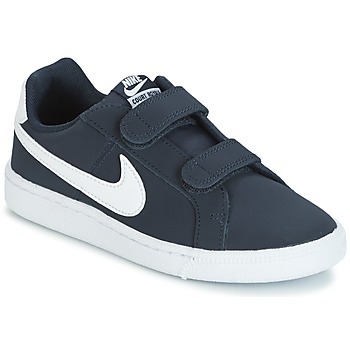 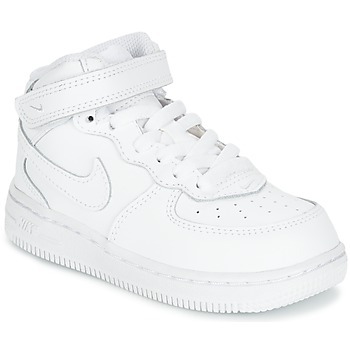 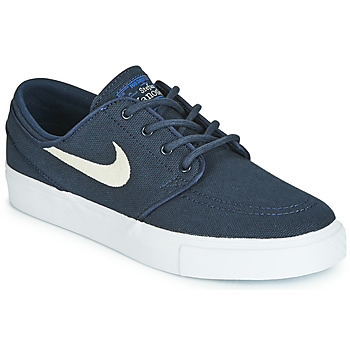 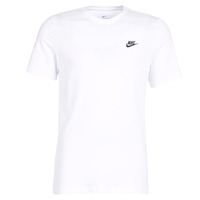 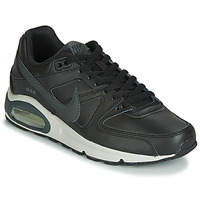 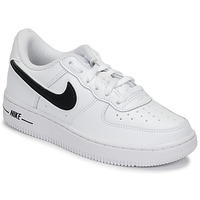 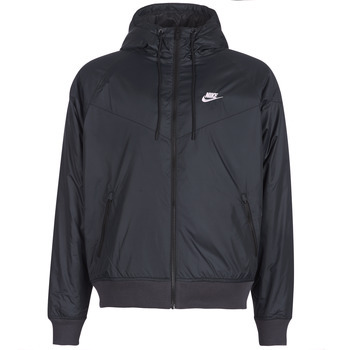 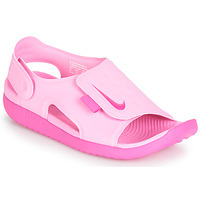 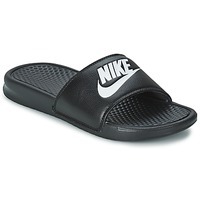 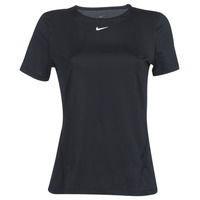 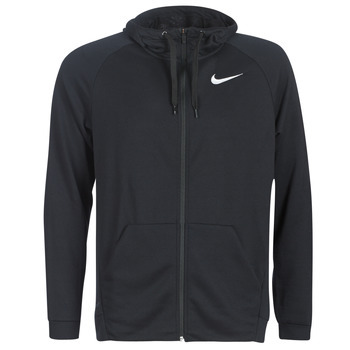 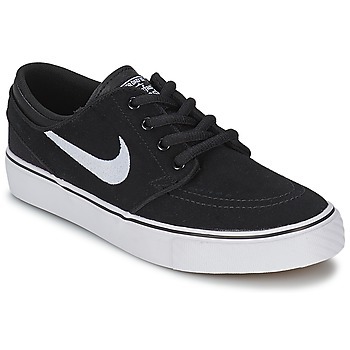 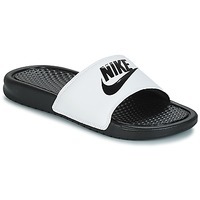 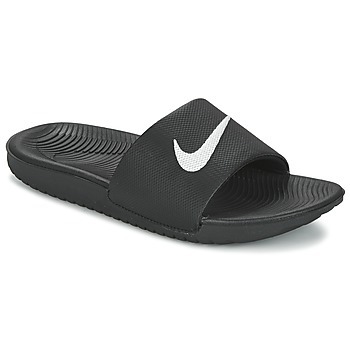 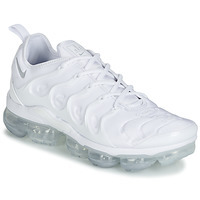 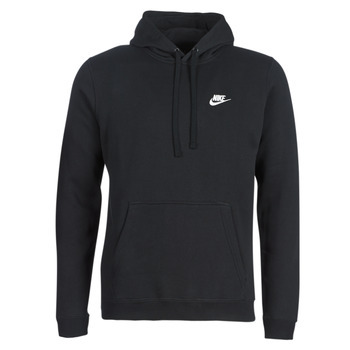 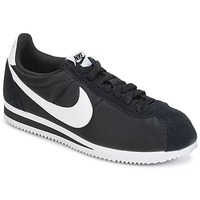 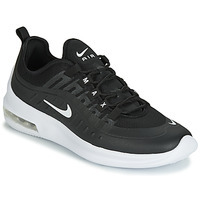 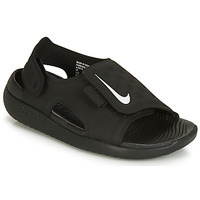 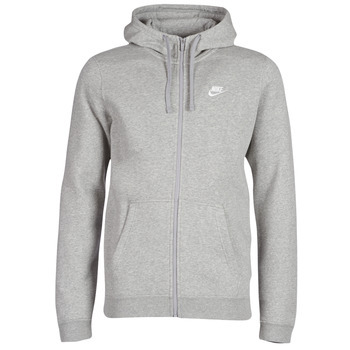 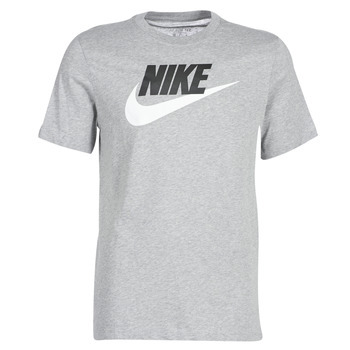 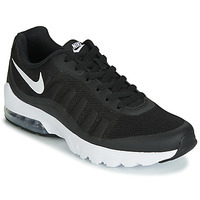 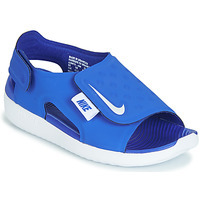 NIKE - Shoes, Bags, Clothes, Watches, Accessories, , Sous-vetements NIKE - Fast delivery with Spartoo Europe ! 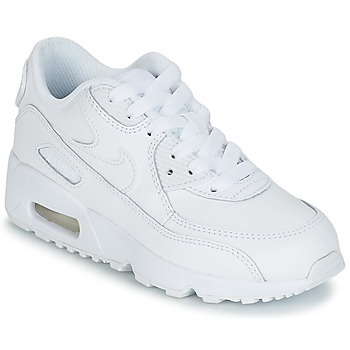 Air Max 90 Leather Grade.. 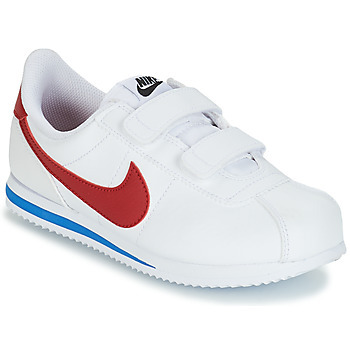 Since the 1970s, trainerswith a sportswear style that could be worn by everyone, from kids to adults. 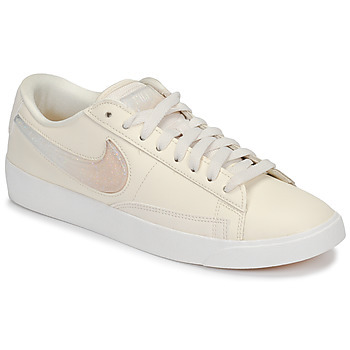 The brand completes their collection with a line of more casual shoesthat can be worn every day but also to practice your favourite sport. 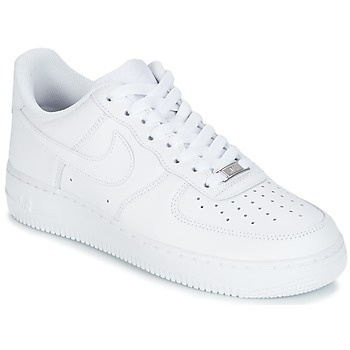 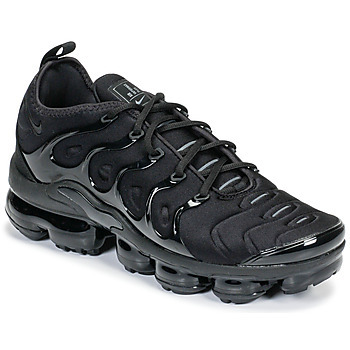 The favourite brand of sneaker addicts is available on Spartoo UK. 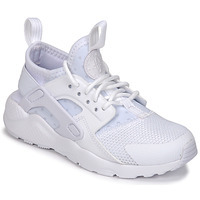 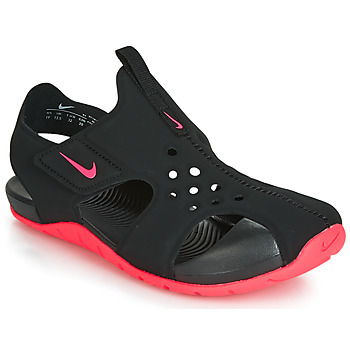 The online fashion website offers sports trainers but also derbies as well as flip flops and flagship models from the brand like the famous Nike Air Huarache with mesh fabric, Nike Cortez, Air Max, Jordan, Air Force and Requins, all available for men, women and children. 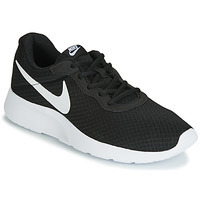 Nike trainers are the final touch to add something new to your look. 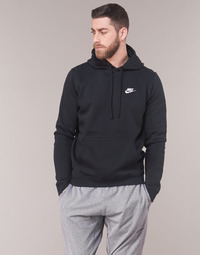 Thanks to the wide selection from the sports brand for men, women, boys and girls, it’s impossible not to find something that will suit you perfectly. Velcro models or laced sneakers, running shoes or fashion trainers, you’re sure to find a pair of Nike that meets your needs. 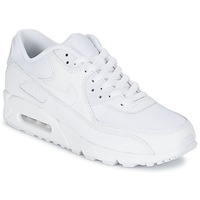 In every season and no matter what your outfit, a pair of Nike trainers will complete your look perfectly. 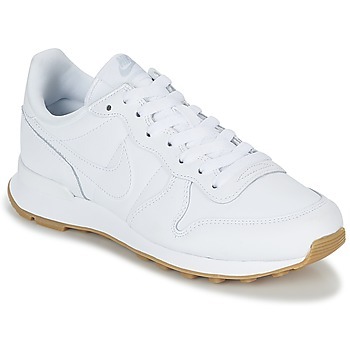 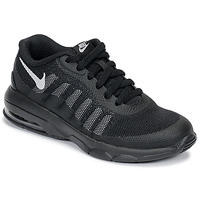 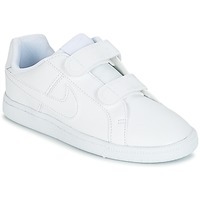 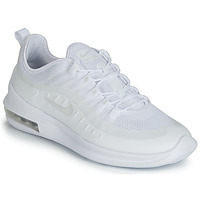 Wear them with jeans and a nice t-shirt or a polo shirt for men, or worn with slim trousers or a skirt for women--the great thing about Nike shoes is that they go with all kinds of clothing. 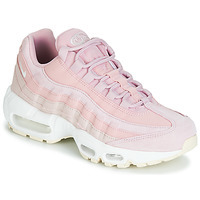 This is thanks to the wide selection of trendy trainers in light colours like white, pastel pink, and blue, as well as darker colours like black, grey or khaki. 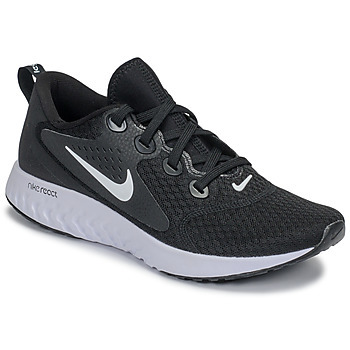 In addition to offering trendy shoes, the brand makes quality shoes with thick soles that often use gel technology for even more support and comfort. Whether you are looking for children’s shoes, women’s trainers or men’s running shoes, you’ll find what you are looking for with Nike. 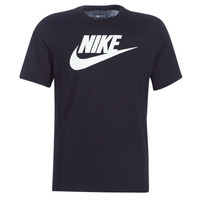 The sportswear brand Nike is well known for their sports trainers but that’s not all they are known for. 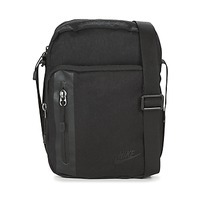 Nike also created a line of sportwear, bags and other accessories. 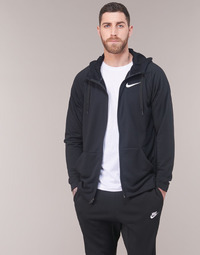 Among the clothes for men, women and children there are trousers, jogging trousers, and leggings, but also tops and vests, t-shirts, rain jackets, jumpers, sweatshirts and jackets for women. 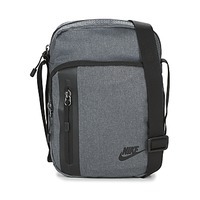 If you are looking for a sports bag or rucksack for school, you’ll find something on Spartoo, who offer numerous Nike bags and other accessories for athletes like hats. You’ll also find brands like Le Coq Sportif, Puma, Adidas and their famous Stan Smith and Superstar trainers, New Balance and Asics.